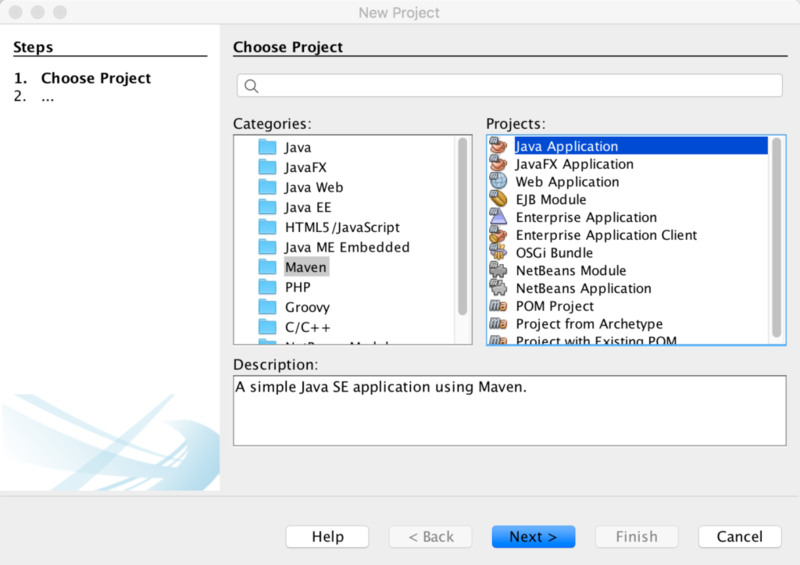 First I will create the Maven Java Application using Netbean IDE. Under the Project Files, you can see pom.xml file where you can add the project dependencies and and parent tag. When you look at the console log of the Netbeans IDE you can see the Tomcat started on port(s): 8080 (http). This means we have build the stand alone application and we did not deploy it to Tomcat webserver.